Donnie Tocci throws a five-hitter and drives in two runs. 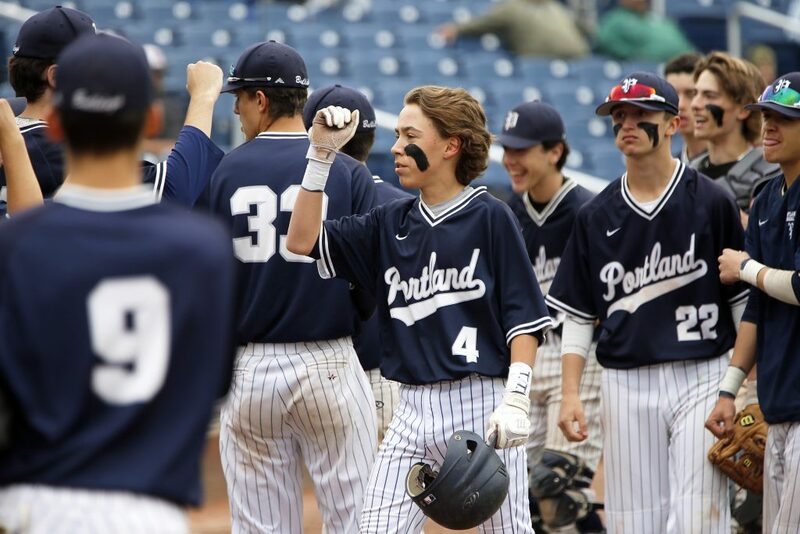 Donnie Tocci pitched a five-hitter and knocked in two runs to lead Portland to a 3-1 win over Windham in a Class A South baseball quarterfinal Thursday afternoon at Hadlock Field. 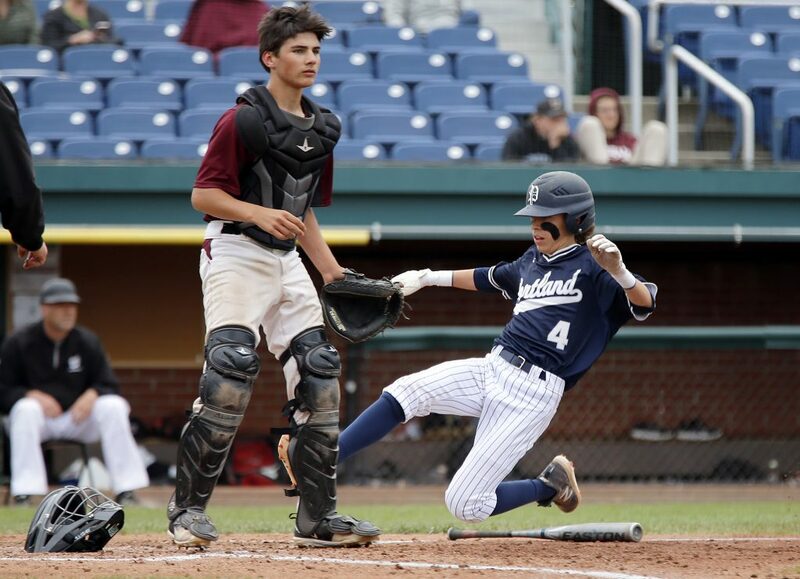 While the Bulldogs played stellar defense, led by shortstop Billy Barnard, Windham errors resulted in two unearned runs. The third-seeded Bulldogs (13-4) will play at Gorham at 10 a.m. Saturday. No. 6 Windham finishes at 11-7. 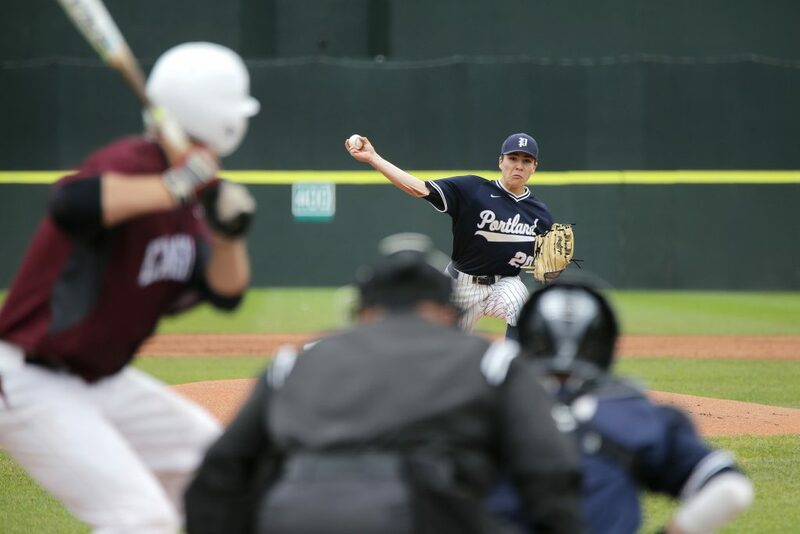 Early in the season, Windham beat Portland 2-1, but the Bulldogs got the breaks this time. After two scoreless innings, Windham threatened in the third when Cam McCartney led off with a single and reached third on a sacrifice bunt and groundout. But Tocci ended the threat with a strikeout. 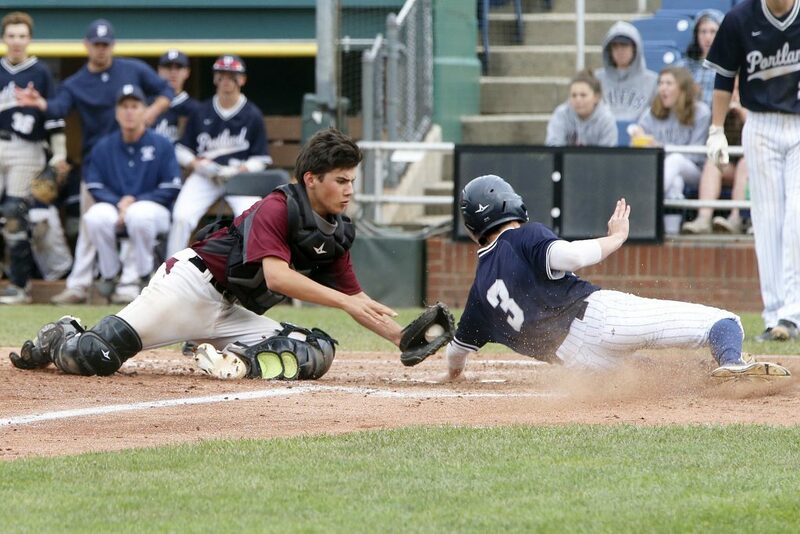 In the bottom of the third, Windham’s mistakes came into play. Henry Westphal reached on an infield error. He almost got picked off first, but he bolted for second base and reached third when the throw bounced into the outfield. Westphal scored on Ben Stasium’s groundout. 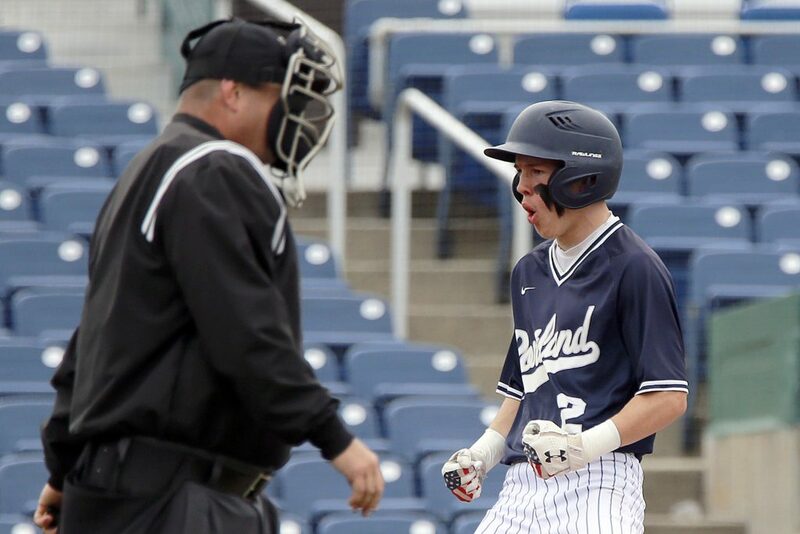 With two outs, Barnard’s fly to right field was misplayed into a double. He scored on Tocci’s single up the middle for a 2-0 lead. Windham came back in the fourth. Singles by Tanner Bernier, Kyle Herzig and Ryan Sargent brought in a run. But with runners on first and third with one out, Tocci kept the lead with two strikeouts. Portland got insurance in the fifth. Stasium led off with a single up the middle, moved to second on Barnard’s sacrifice and scored on Tocci’s single to right. “Two big at-bats for Donny Tocci,” Rutherford said. 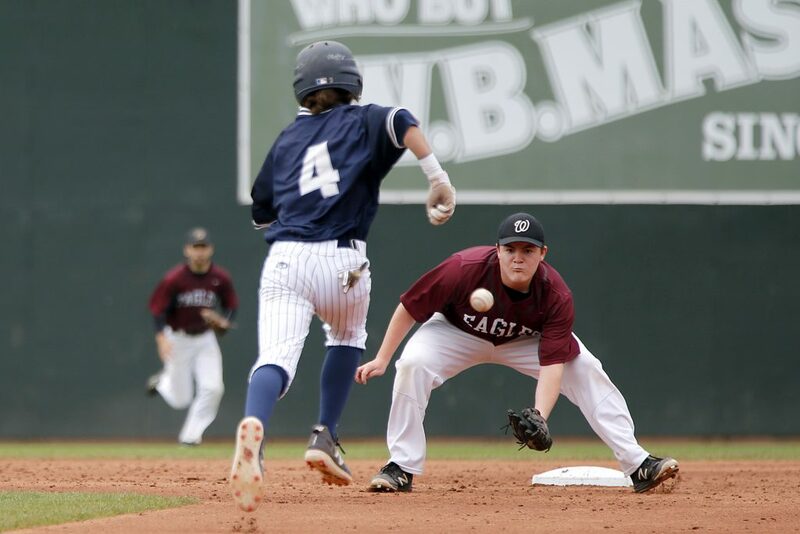 The Eagles had one last chance when Brady Afthim singled with one out in the seventh. Caleb McCartney sizzled a grounder up the middle, but Barnard got to it and tossed to the second baseman for the force. “That’s a big-time play by Billy Barnard. We just gave him the game ball,” Rutherford said. “He’s been doing that all year. Tocci ended it with his seventh strikeout.